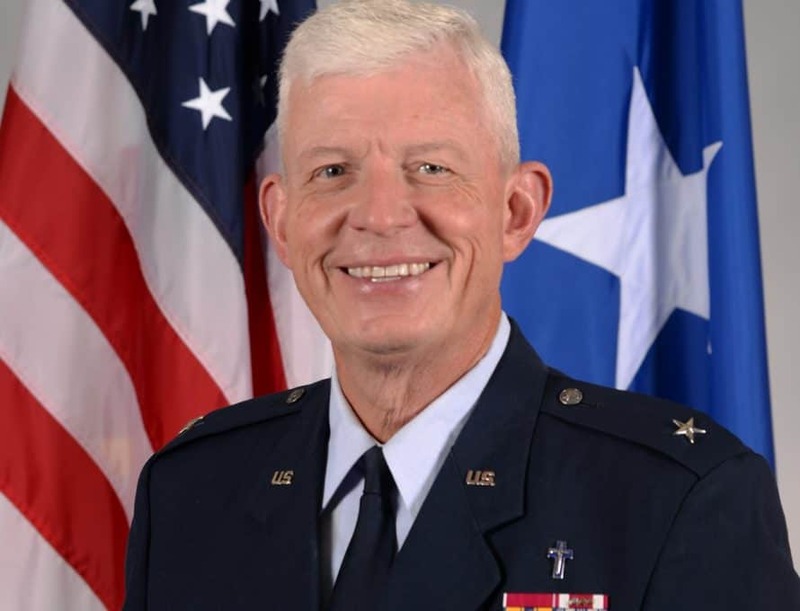 WASHINGTON (BP) – The U.S. Senate confirmed the promotion of U.S. Air Force Chaplain Colonel Ronald M. Harvell to the rank of Brigadier General on Aug. 20. With the promotion, Harvell, a Southern Baptist, becomes the Air Force’s 26th Deputy Chief of Chaplains. As the Deputy Chief of Chaplains, Harvell will assist the Air Force Chief of Chaplains to provide guidance on the religious and moral welfare of Air Force personnel and their families. He will also be responsible for helping train and equip the Air Force Chaplain Corps, which includes more than 2,200 active-duty and reserve chaplains and religious affairs airmen. Harvell will join the United States Armed Forces Chaplains Board whose members advise the Secretary of Defense and the Chairman of the Joint Chiefs of Staff on concerns related to religion, ethics and morale. Chaplain Harvell grew up as a self-described “Army brat” — the son of an Army infantry and aviation officer. His parents were believers who frequently talked to their kids about knowing the Lord. As a military family, they regularly moved from base to base. 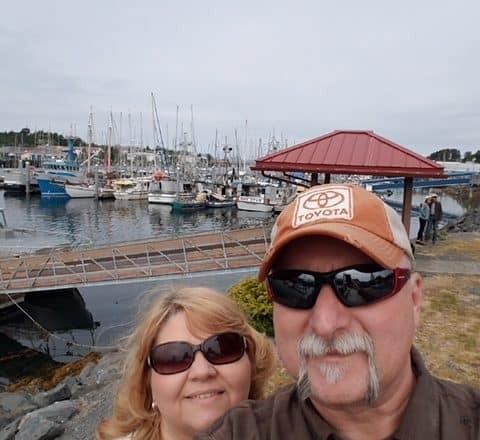 Harvell received Christ while the family was stationed at Fort Walters, near Mineral Wells, Texas and accepted the call to international ministry in Colorado Springs, Colo., at Circle Drive Baptist Church. At the time, Harvell had no idea that military chaplaincy would be the vehicle God would use to send him to minister around the world. Harvell has served 11 years overseas, including six deployments, to locations in Europe, East Asia, the Middle East and Africa. Harvell received his undergraduate degree from Hardin Simmons University in Abilene, Texas, where he met his wife Marsha. But it was during Harvell’s seminary years at Southwestern Baptist Theological Seminary in Fort Worth, Texas, that God led him and his wife to pursue chaplaincy. As they entered into the reserve chaplaincy, Harvell went into his first full-time pastorate at Northside Baptist Church in Kermit, Texas. There, it became clear that God’s hand was on his and his wife’s ministry. Harvell became an endorsed chaplain with the Air Force in 1991. Then in 1998, while serving in the chapel on the Kadena Air Force Base in Okinawa, Japan, God’s blessing once again became evident. All along the way, Marsha has been key to their ministry, serving in various roles through the years. The Lord blessed her teaching ministry, however, and she became an international trainer with Kay Arthur’s Precept Ministries and led a women’s conference while with her husband in Qatar. In 1991, Harvell and his wife began a journey in active duty chaplaincy at Scott Air Force Base. And after a series of 13 moves that took them around the world, they are leaving Scott once again. This time, the destination is the Pentagon. More than 1,600 Southern Baptist chaplains serve the U.S. military. The North American Mission Board endorses those chaplains on behalf of the Southern Baptist Convention.